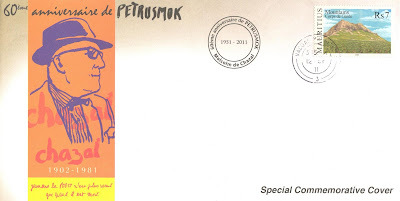 Petrusmok is the most revolutionary book ever written by Mauritian author Malcolm de Chazal. This masterpiece of 580 pages was penned in 170 days between July 11 and December 28, 1950! 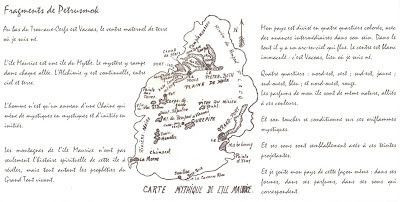 In Petrusmok, Malcolm de Chazal reads through the strange sculpture of the mountains of Mauritius the signs of a mythical past, that of the lost continent of Lemuria. According to legend, these mountains of Lemuria have been carved by a race of giants whose descendants still inhabit the island and have a language based on the analogy and correspondence. The carcasses of giant trees and fossils constituting, for the inspired Petrusmok, the obvious remains of this civilisation. That is what gives the Mauritian collective memory enough to feed his imagination for years to come, the myth giving up the fable to become the collective thought of an ancient people. 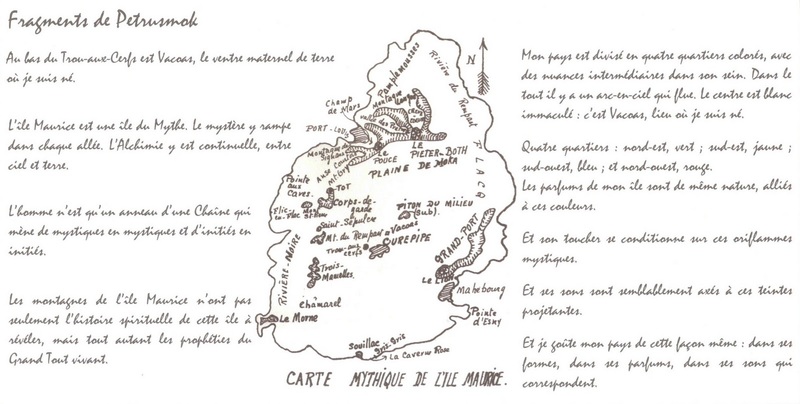 Sixty years later, this book still keeps its strength and is still a source of poetry giving another glimpse of the insular reality of Mauritius. 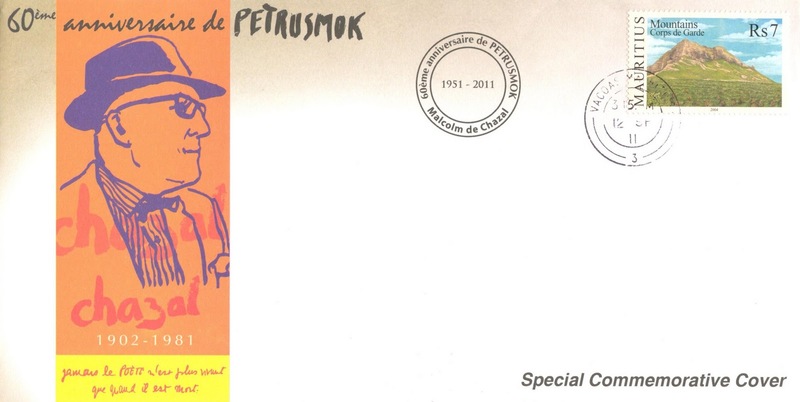 Cover illustration: Portray of Malcolm de Chazal (1902-1981) + Quote: "Jamais le poète n'est plus vivant que quand il est mort."